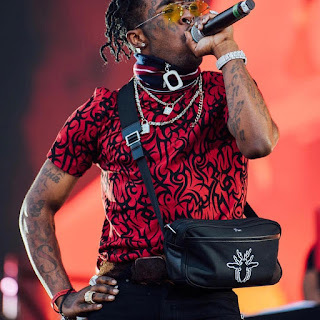 We are yet to know what came over the American Rapper, by stage name Lil Uzivert as he decided to quit music finally, this came as a big shock to most of his fans when he posted it on his Instagram story on his intentions. "I wanna take the time out to say I thank each and every one of my supporters but I'm done with Music. I deleted everything. I wanna be normal. I wanna wake up in 2013. You are free" he wrote on Instagram stories". 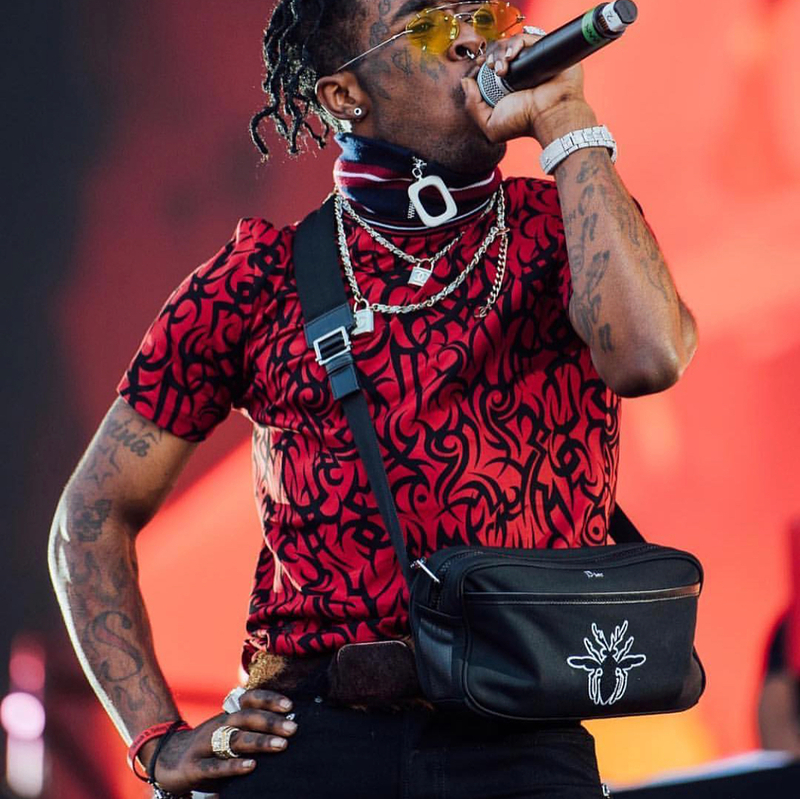 The rapper was expected to release his album "sophomore album" in the year 2019.